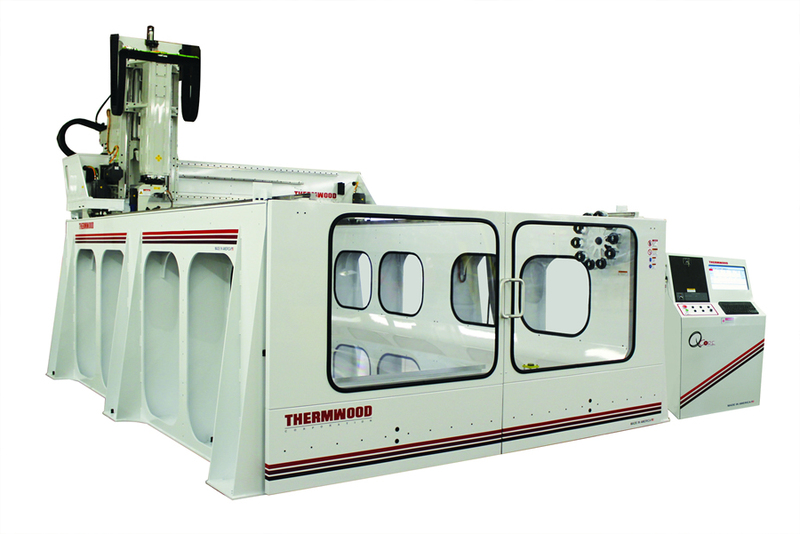 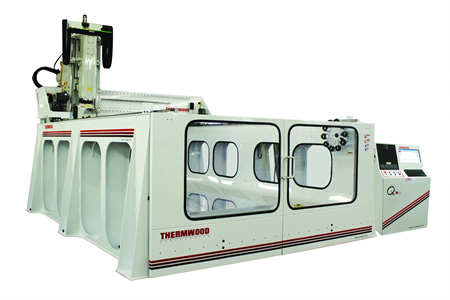 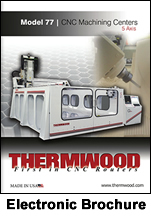 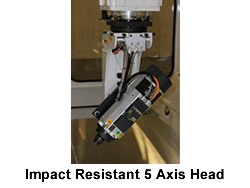 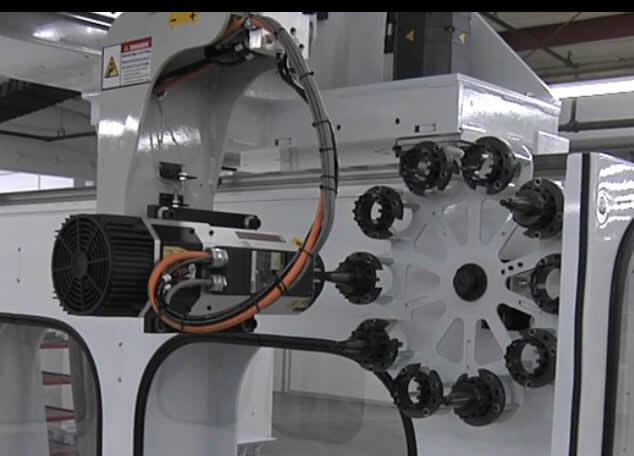 The Thermwood Model 77 5x10 (larger sizes are available) is a heavy duty five-axis CNC router specifically developed for three dimensional machining. 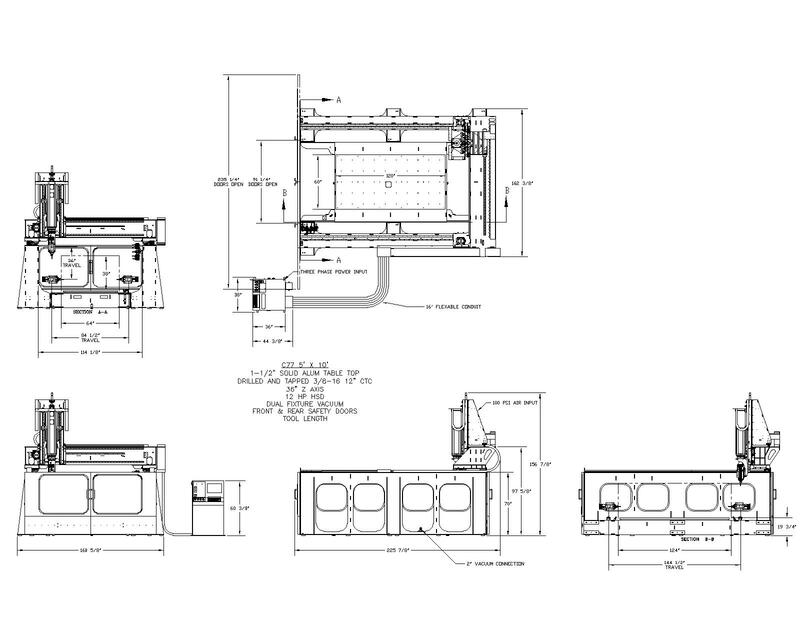 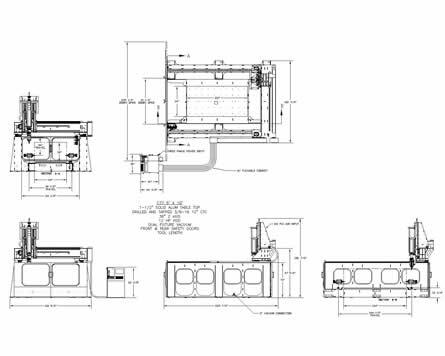 This stationary table high wall machine was designed using advanced 3D software utilizing Finite Element Analysis. 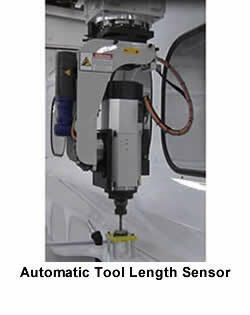 All major welds including the base and gantry are stress relieved to provide long term stability. 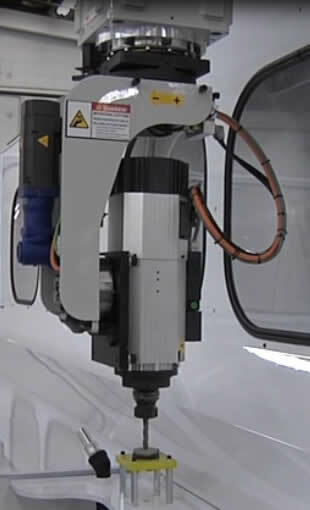 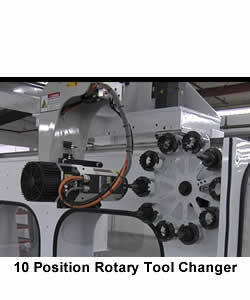 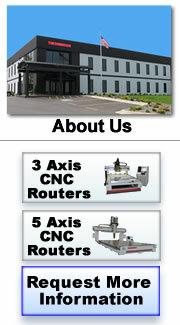 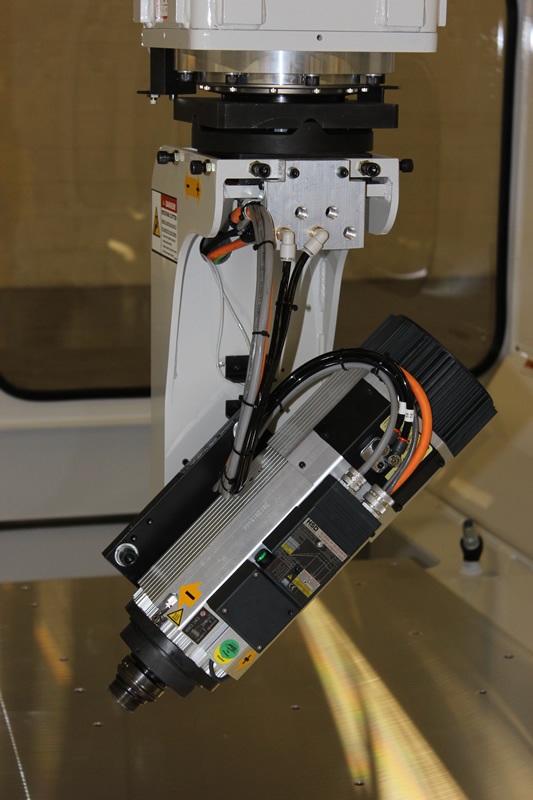 This machine is inspected and calibrated utilizing a precision volumetric laser system.